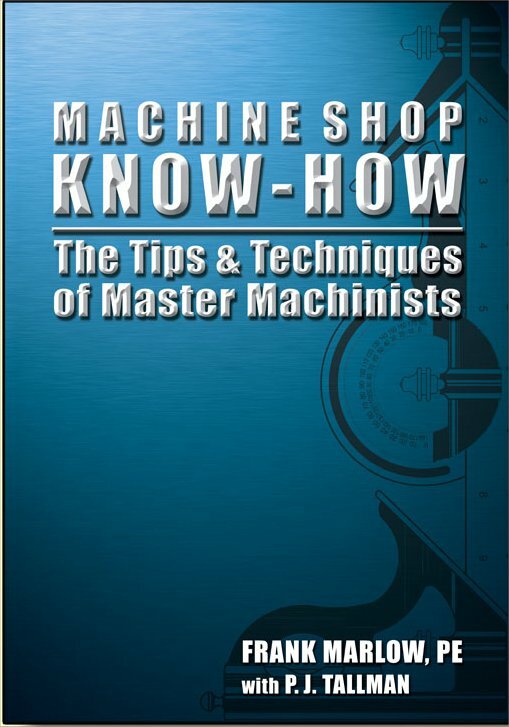 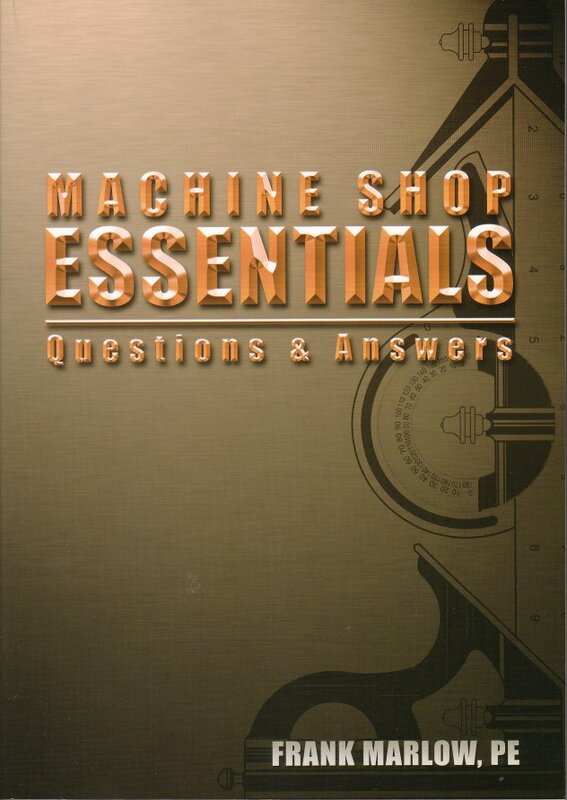 An exceptionally good recent book on the basics of engineering practice, covering hand tools, the lathe, the milling machine, and the vertical drill. 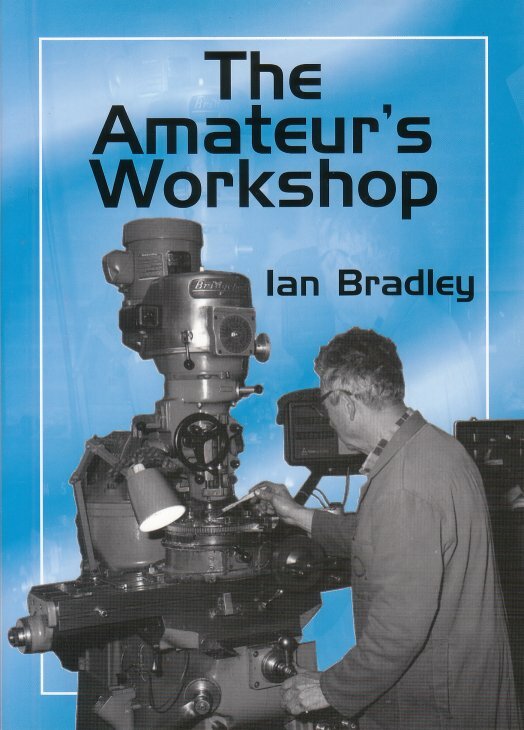 The quality is evident the moment you open the book, there being vast numbers of drawings of set-ups, rather than photographs and, as the text is based on Questions and Answers, it is very much to the point; it is also strong where practices have changed, notably on fastenings. 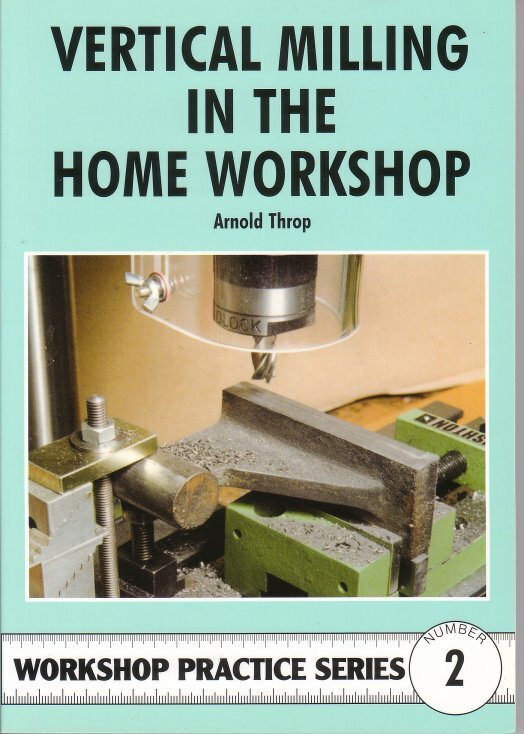 Whilst American, a whole host of manufacturers have been consulted in its preparation, including Colchester and Myford, and variations in practice between countries are covered.